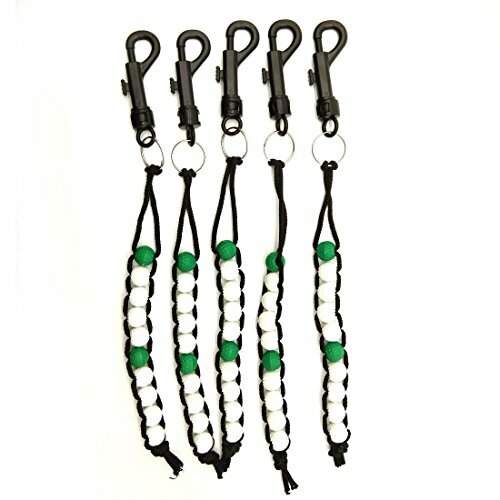 JP Lann Golf's Rhinestone Bead Counters are a great way to keep your scoring with ease. 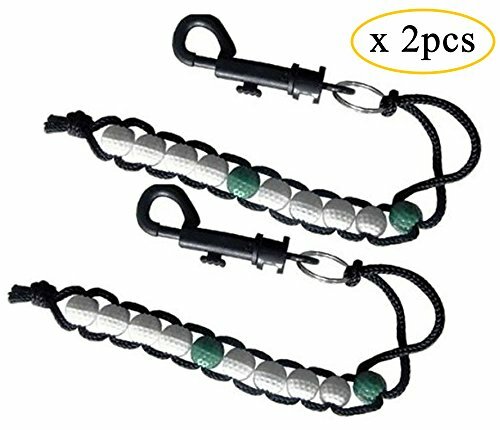 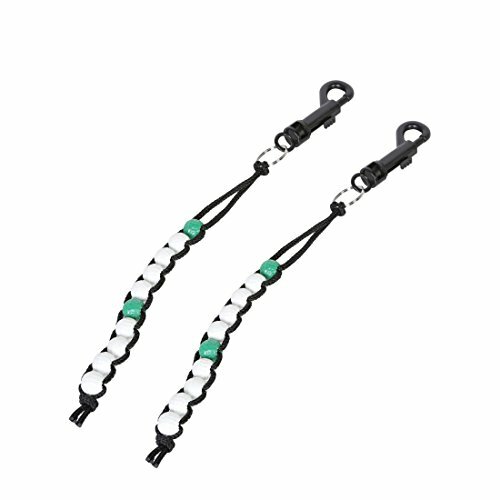 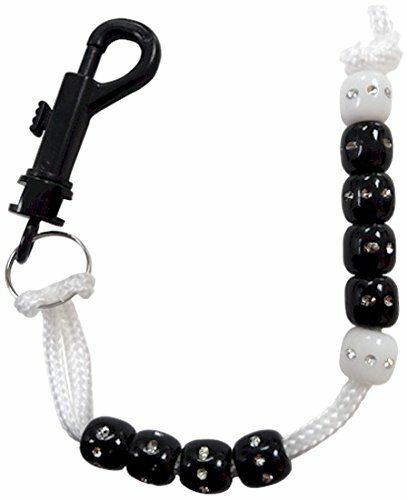 Made with a durable braided nylon attachment clip and rhinestone inlaid design, this counter attaches easily to any bag, belt, or pant loop. 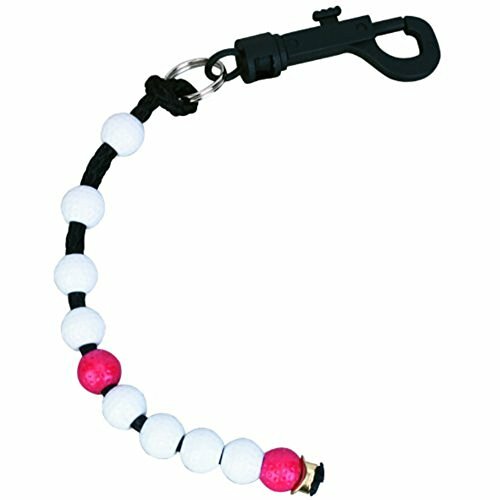 Easily count each stroke with this handy counter. 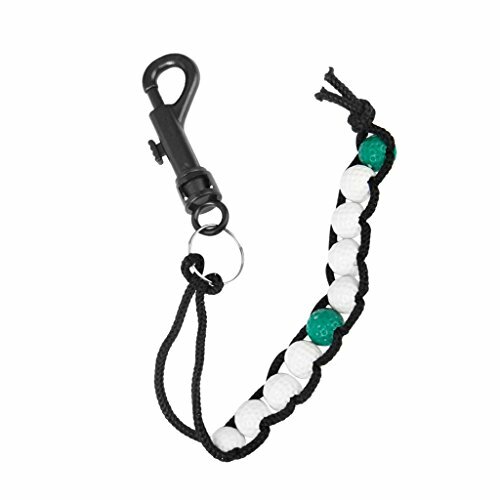 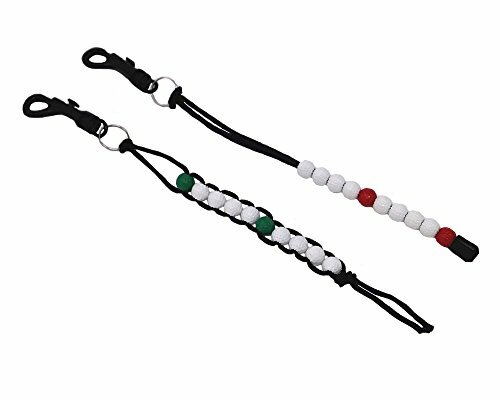 Nylon braid with plastic beads has durable clip and is easy to attach to golf bag or belt or keep it right in your pocket.